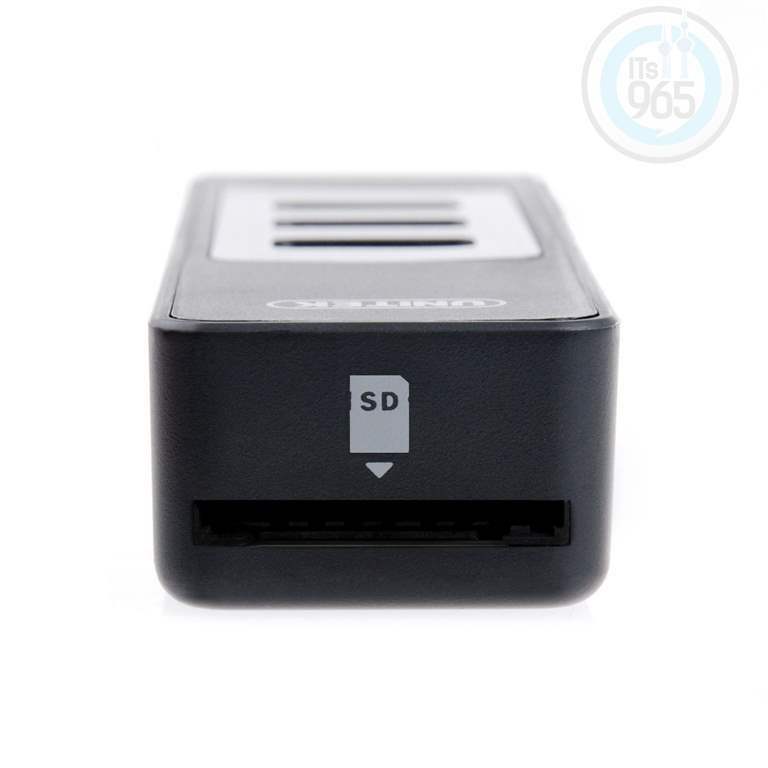 Today i’ll share with you an interesting USB device review for a USB hub that I purchased from Amazon as I needed a device to connect to the Macbook Air (SD card reader and USB hub) were two of my main concerns as the 11″ Macbook Air doesn’t have an SD Card Slot. 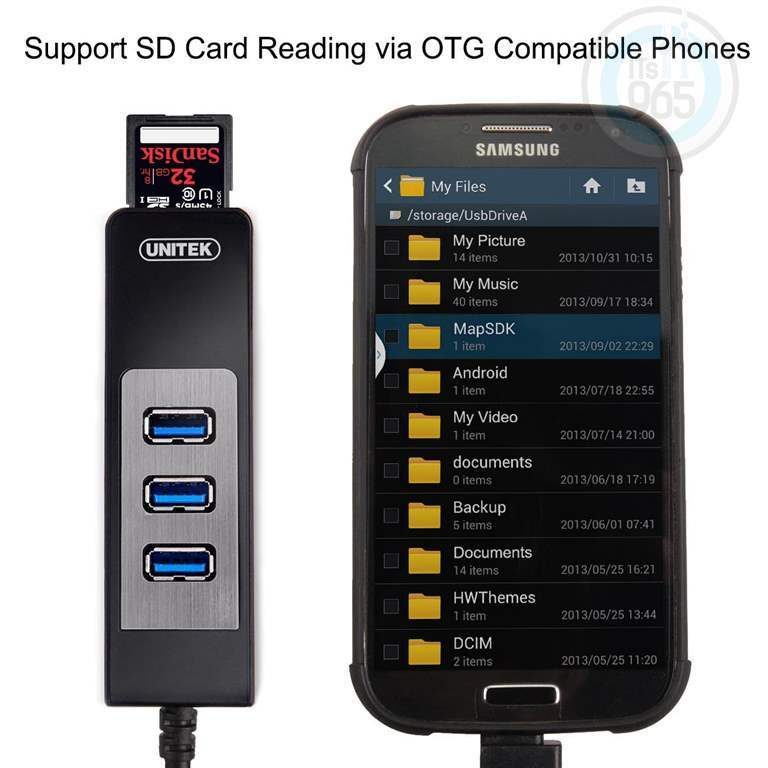 While looking around I fell upon this device from Unitek, quite simply Its a great combo and the added benefit which I didn’t know was the fact that you can connect it to your Android device and connect multiple USB devices to the device. 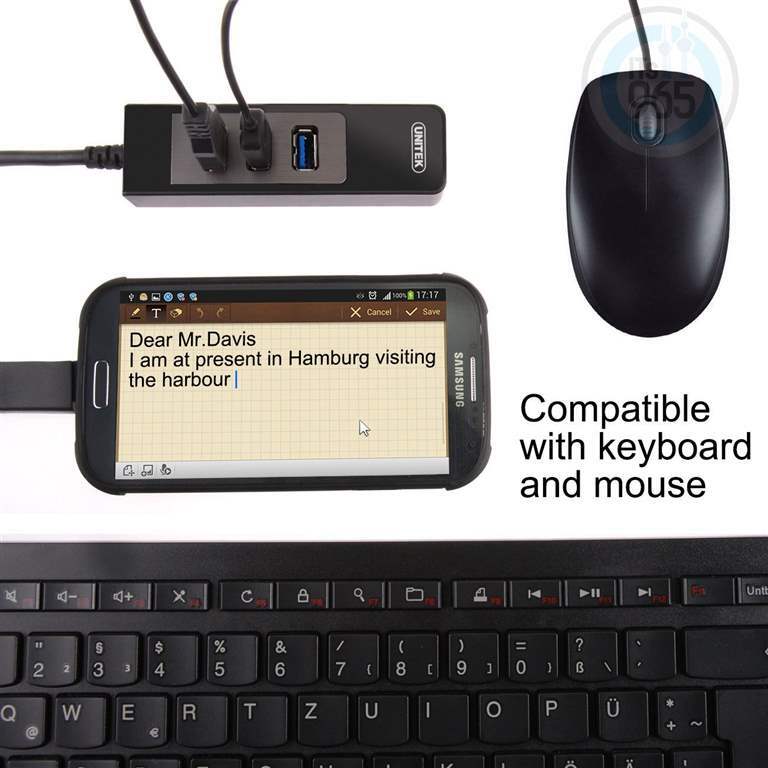 E.g you will be able to use a mouse and keyboard as well as access the SD Card slot as well as USB storage devices, therefore it just means it screams I’m a great value for money device! 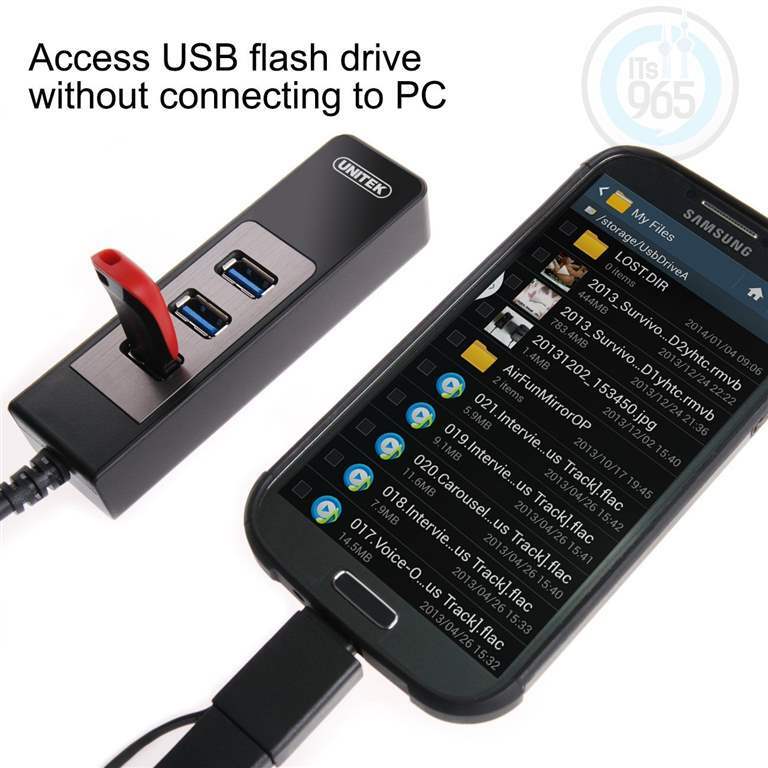 It comes with a cool USB to Micro USB connector, which I didn’t remember seeing when I bought the item from Amazon. 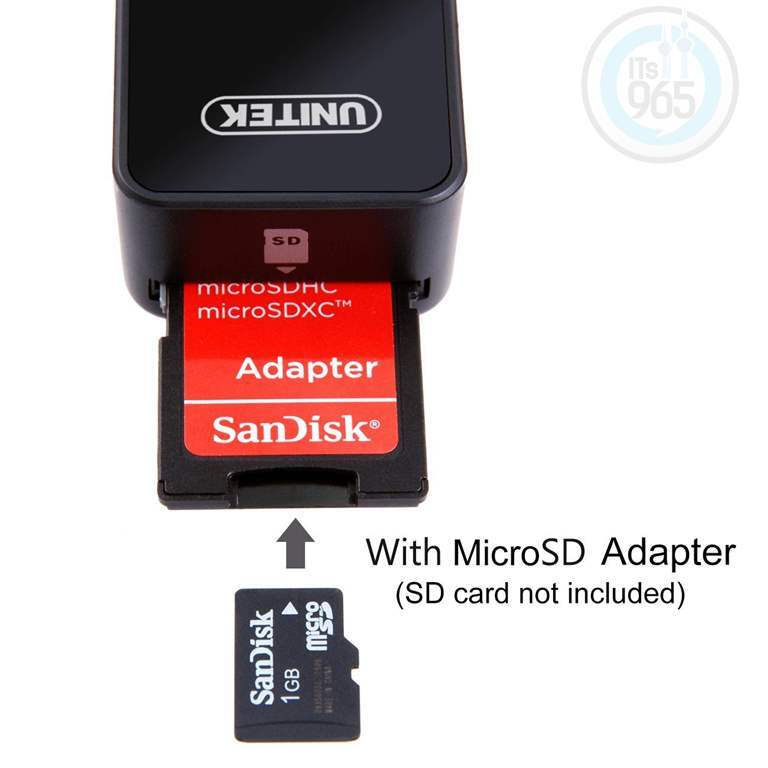 I tried accessing the SD Card slot and I was able to connect an SD Card as well as a USB mouse and use both at the same time. If you’re interested, find more information on Amazon here.